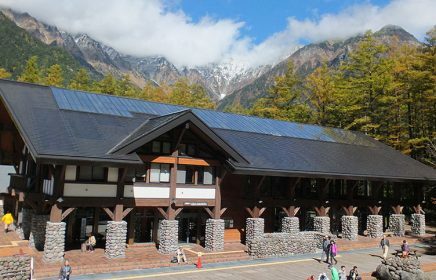 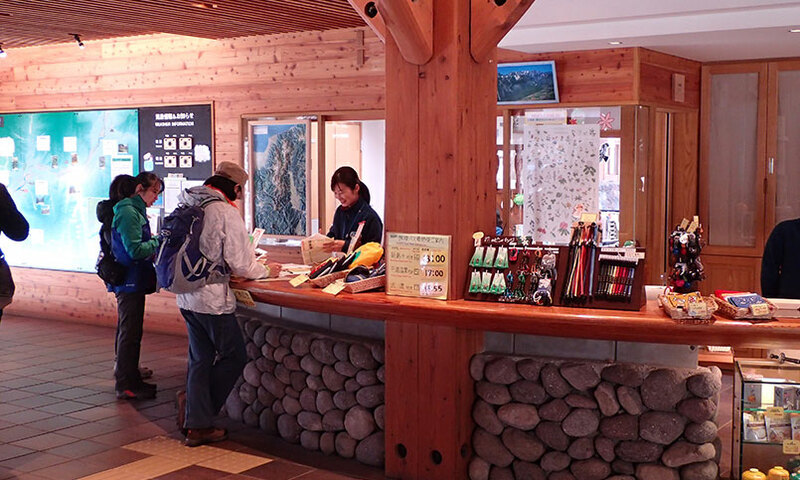 The Kamikochi Information Center, is located next to the Kamikochi bus terminal and provides a variety of information related to Kamikochi. 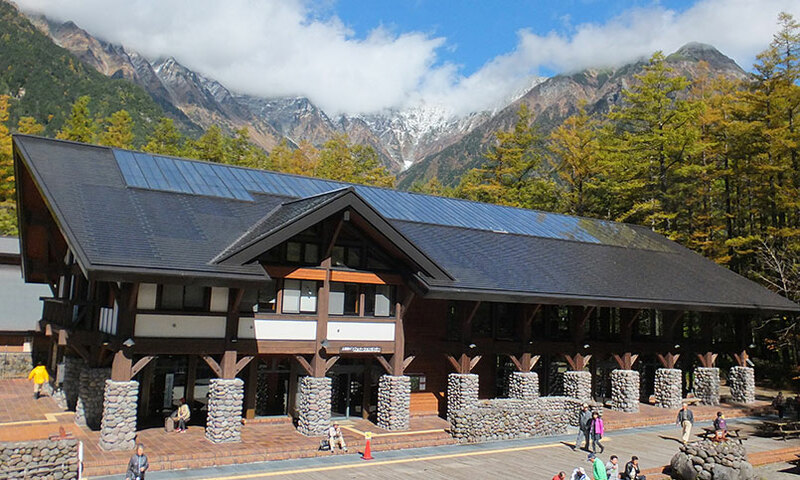 If you are looking for information about the area, mountain climbing, traffic, and accommodations, this should be your first stop on your way into Kamikochi. 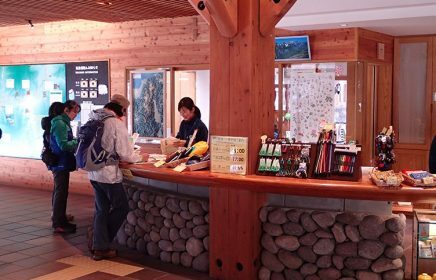 The Information Center is also where you can find the Kamikochi Ranger Station, Ministry of the Environment, Nagano Prefecture Matsumoto Police Station Kamikochi Police Box and Mountaineering Technical Advice Center during the peak season.